Limited re-press back in! Now available on vinyl! Pissgrave is a raw and brutal new death metal band hailing from Philadelphia, PA. With only a single demo cassette to their name, which sold out almost immediately, they created a buzz in the American underground, especially after showcasing their devastating live set on a short US tour in the fall of 2014 supporting Dead Congregation. 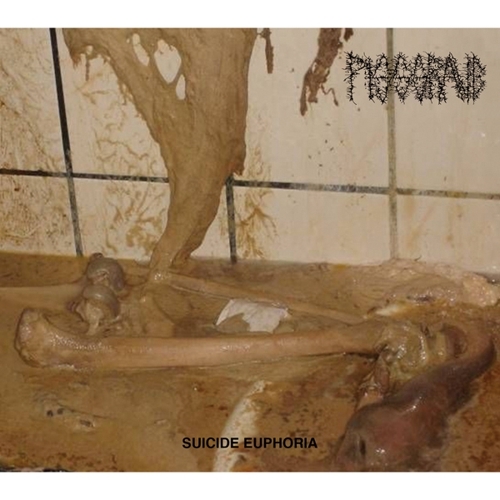 With their debut full-length Suicide Euphoria, Pissgrave delivers the sickest, rawest, most depraved and violent death metal release of the year. 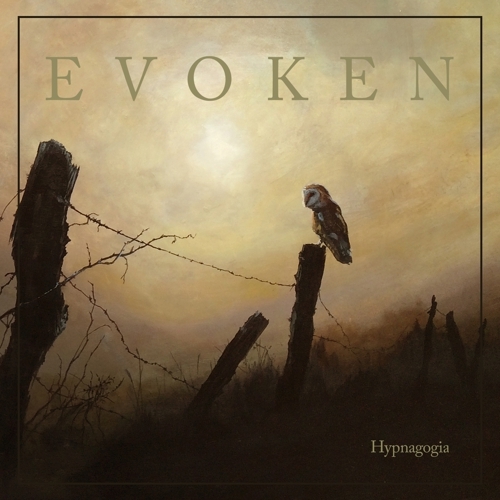 Sounding unlike anything going on in the underground today, the band reveals itself as one of the most promising prospects in contemporary death metal.